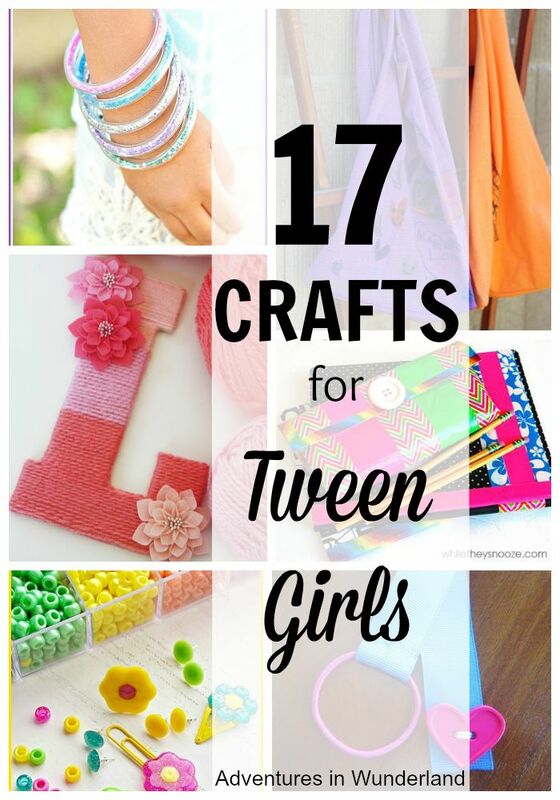 Your child will love these 17 fun and creative crafts for tweens! My oldest daughter is an avid crafter. She has reached the age though, where paper plates and cardboard tubes aren’t going to cut it anymore. She loves to pull out fabric and ribbons and beads and just create, whatever comes to mind. Some of my tween daughter’s favorites to make are jewelry, backs and purses, all sorts of girly things. Lately we’ve been on the hunt to find some great crafts for tween girls and I’m excited to say that we’ve had success! 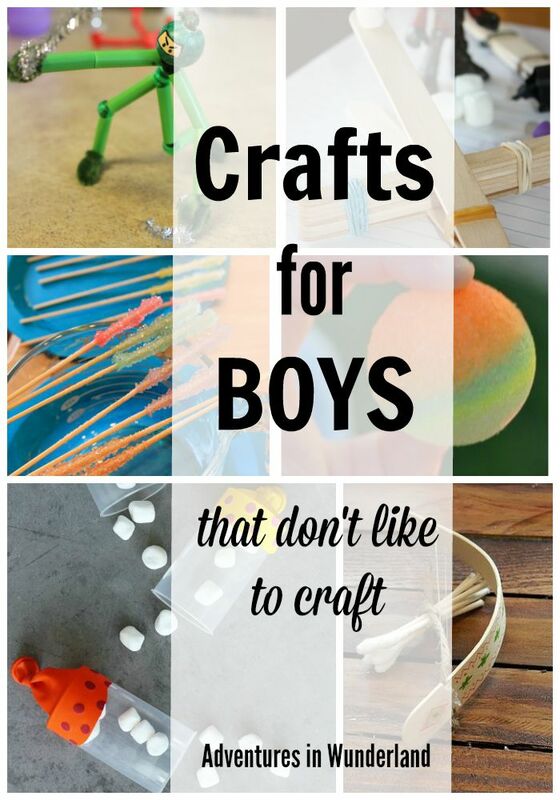 So many fun things for the older girls to make! Dress up those school supplies before heading back for the new year! We love these super cute ideas. Fun to create and you’ll never lose your supplies! My absolute favorite are these Embroidered Ear Buds. All you need is a pair of ear buds and some embroidery floss. She can create some fun supplies like these Flower Pens, Washi Tape Pencils and Notebooks and a Chalk Board Notebook. Don’t forget a carrying case, use duck tape in fun colors to make this Duck Tap Pencil Box. And for the bookworms, I just love these Ribbon Book Marks. A girl has got to have some accessories! Super fun to create your own jewelry and accessories, and use some suplies you already have at home. Several of these ideas use an old T-shirt. The T-shirt Tote Bag and Tie Dye Scarf are so cute and use limited supplies. I just love all the fun, easy jewelry there is for tween girls to make. Marble Necklaces and Washer Necklaces are fun and easy. And this Seashell Mermaid Necklaces is so pretty, that I want to make one for my self! You can help your daughter bring back a bit of your own childhood with Glitter Vinyl Tube Bracelets. Then top off her outfits with a batch of DIY Kool Aide Lip Gloss and some Melted Bead Accessories for her hair. A girls bedroom, especially a tween or teen girl, is her home base. Let her dress it up a little and add her own style with a few of these ideas. A Yarn Wrapped Monogram Letter to add some fun to her wall or dresser. Show her sparkly side with this Sequin Wall Art, and chase all those bad dreams away with a Dream Catcher . Have a birthday coming up? Another great idea is to host a tween craft party! Check out these 22 cool party crafts for tweens! Great ideas! My kid would be all over these crafts! Pinning this for sure! Thanks Melissa! Yep, my 9 yr old is loving them!